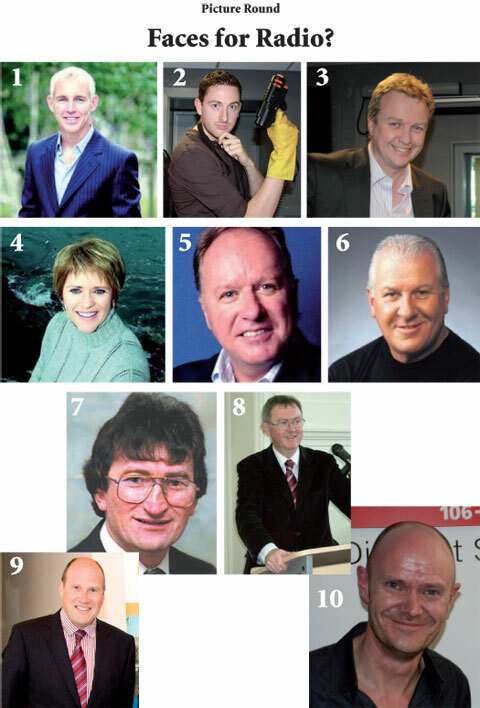 Here are the answers to the ‘Faces for Radio’ picture round I posted yesterday. Well done to anyone who got 10/10. I already know you must be from Mayo if you’ve heard of Michael Commins!